The artificial urinary sphincter may be considered one of the methods of choice for the treatment of neurogenic urinary incontinence. In paediatric practice, however, it should not be proposed gratuitously for patients with sphincteric deficits. 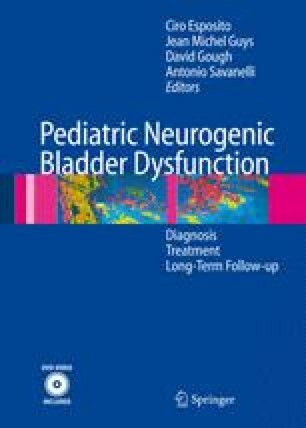 Obtaining continence is simple if the indications and the technique of implantation are given their due consideration.